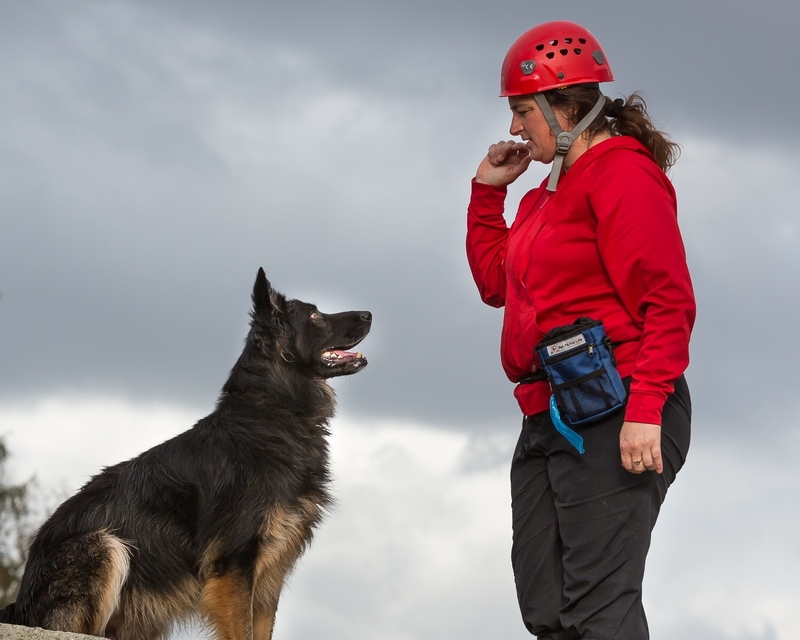 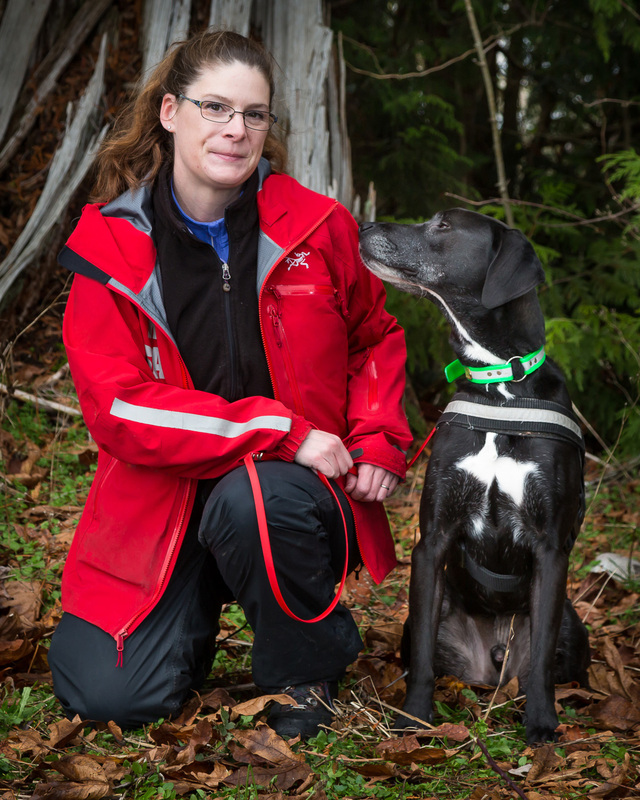 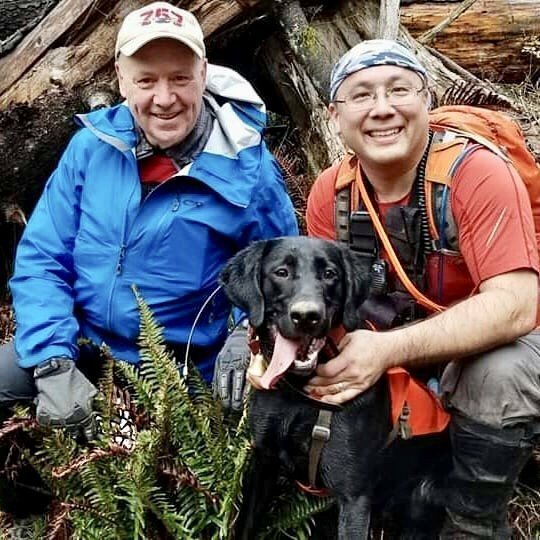 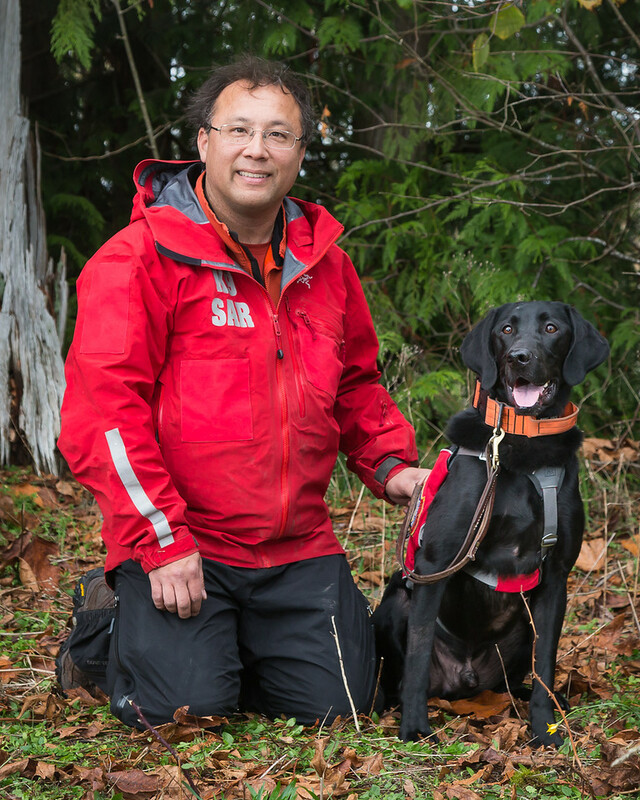 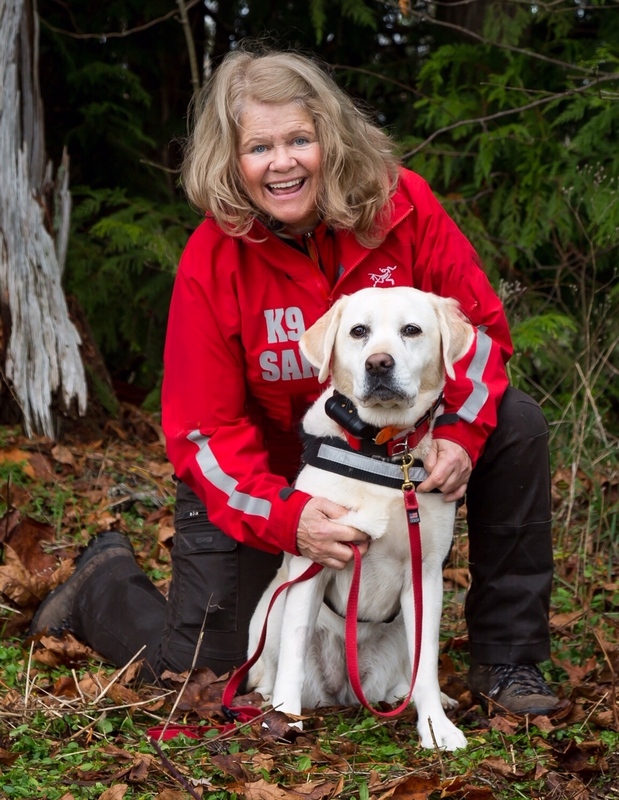 Cascadia Search Dogs believes that our K9 teams should be held to a high standard that goes beyond being certified. 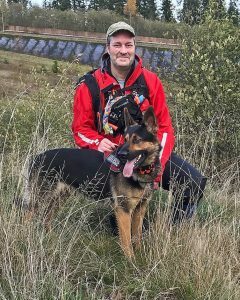 Lives may be at risk and we owe it to the lost and missing to make sure that our teams are truly operational and competent for the missions deployed. To ensure competency we are committed to having our teams certified through third party processes, including national certifications and recertifications– such as NAPWDA (North American Police Working Dog Association), IPWDA (International Police Work Dog Association), NSDA (National Search Dog Alliance) and SARDUS (Search and Rescue Dogs of the United States) for most disciplines. Our K9 teams have certified in Area Search, Area Search with Large Source, Human Remains Detection (forensic level), Avalanche, and Disaster. 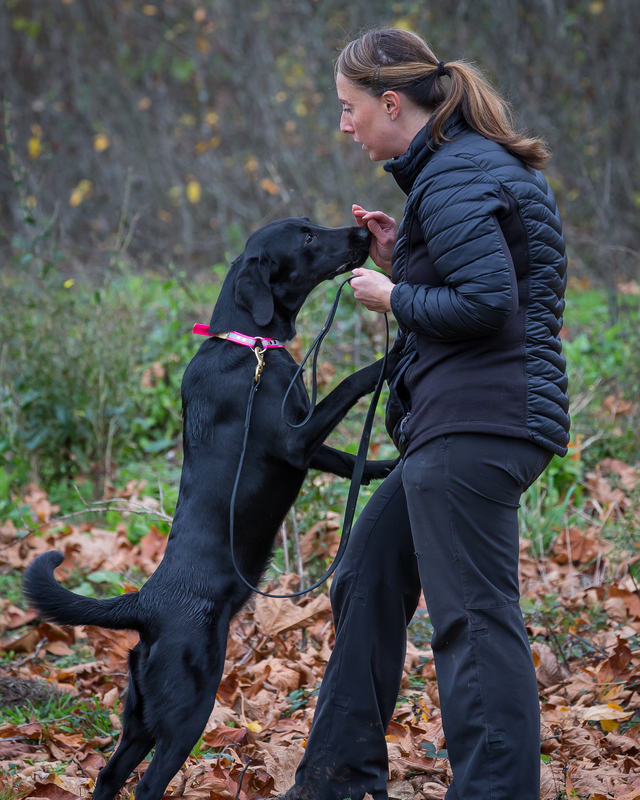 We also train in scent-specific airscent, water search, trailing and evidence/articles.